In a social media landscape defined by user-centric algorithms and in-the-moment themed advertising, it has never been more important to create branded content that focuses on consumer engagement over blatant brand promotion. People have control over what and with whom they interact on each social media network, and their ad blockers are ensuring that your paid ads never even reach them. But not all content creation has equal value for your brand. There are different levels of influencers that you can tap into, and each of them make varying impacts when they post on social media. 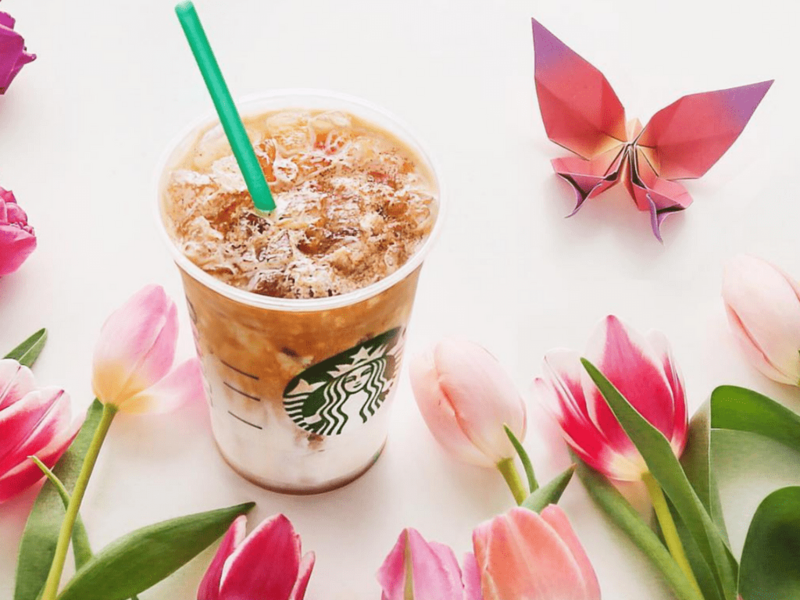 Below, we break down four examples of Starbucks-branded content creation, and give you the low down on what each content strategy can do for your marketing efforts.